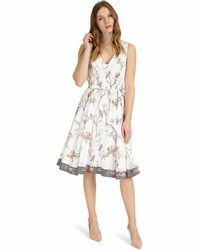 £3.50 shipping with Phase Eight on orders under £49.99. 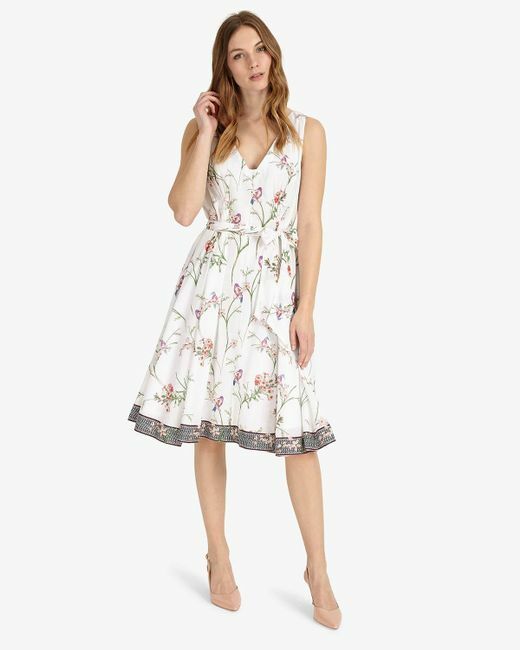 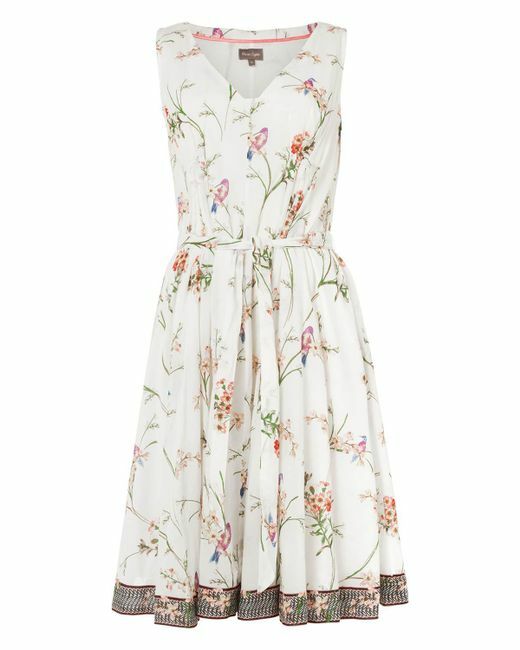 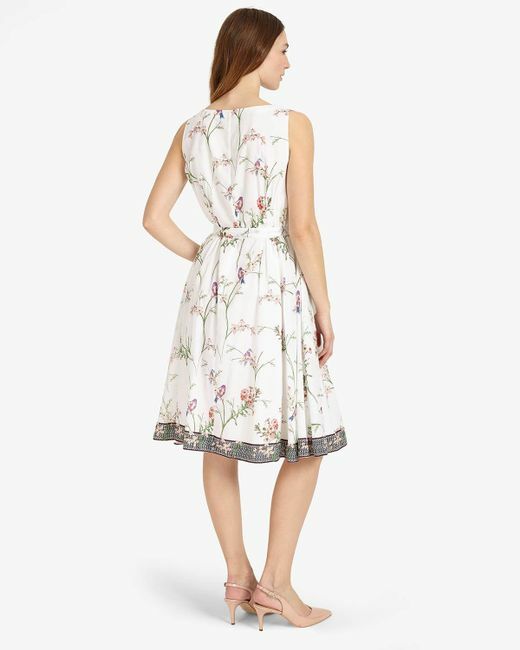 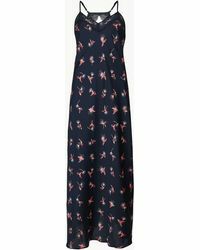 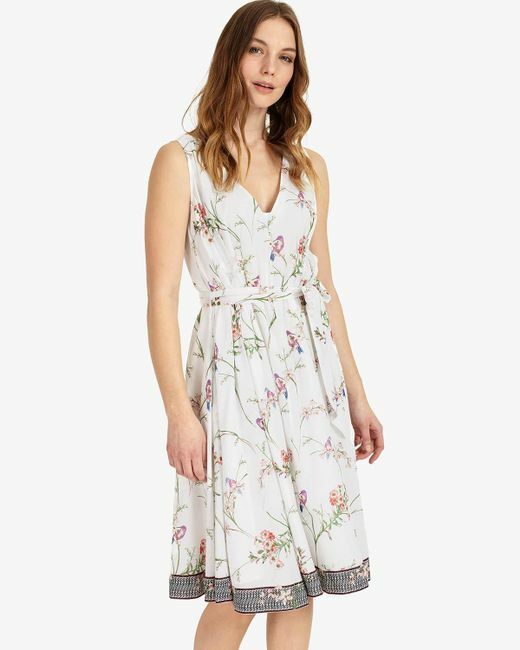 A cotton dress featuring a stunning floral and hummingbird print throughout. 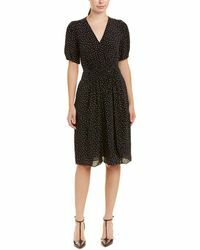 Finished with a V-neckline and a waist-flattering belt tie.